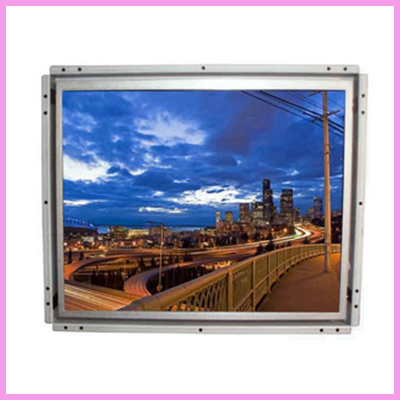 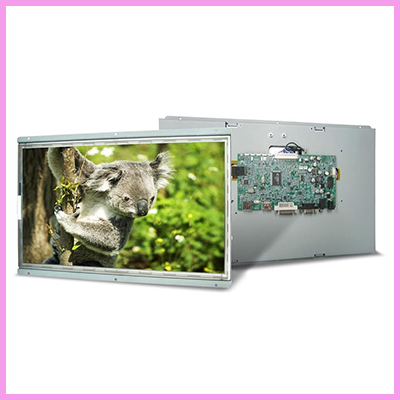 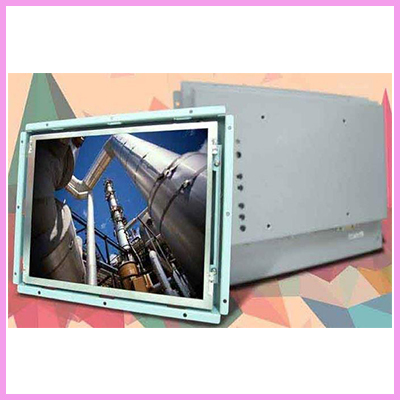 Check out our range of full flat industrial open frame monitors available in; 10.1″, 10.4″, 12.1″, 15″ and 17″. 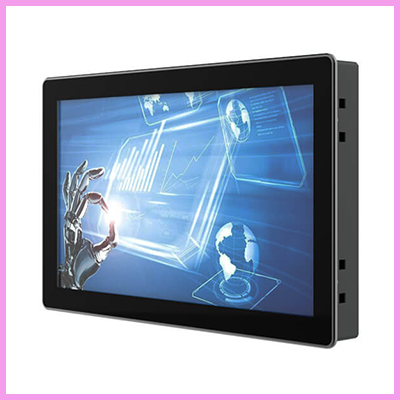 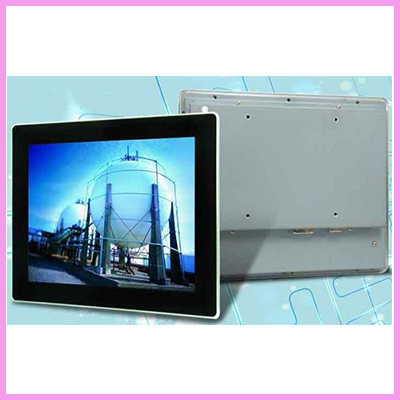 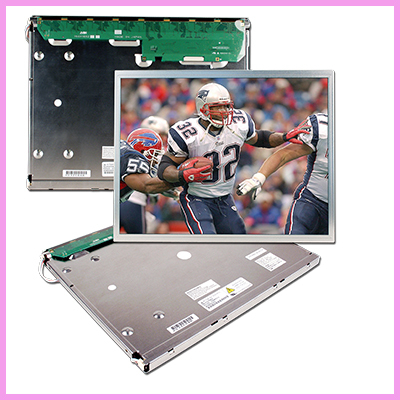 Check out the 15.6″ open frame monitor with full HD resolution with optional PCAP or resistive touch. 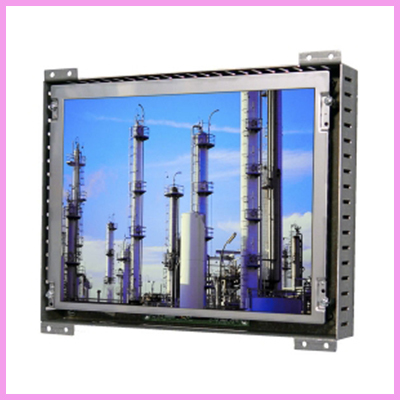 CDS have partnered with Taicenn to offer the highest end industrial monitors in the market. 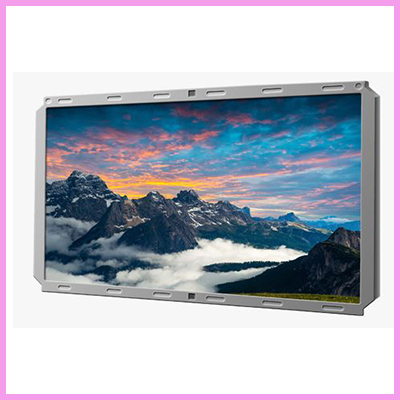 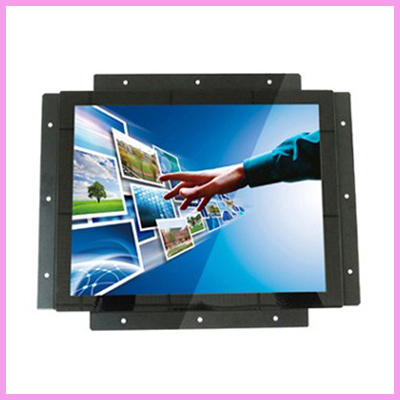 CDS launch an Open Frame Monitor and Touch Monitor Frequently Asked Questions list.